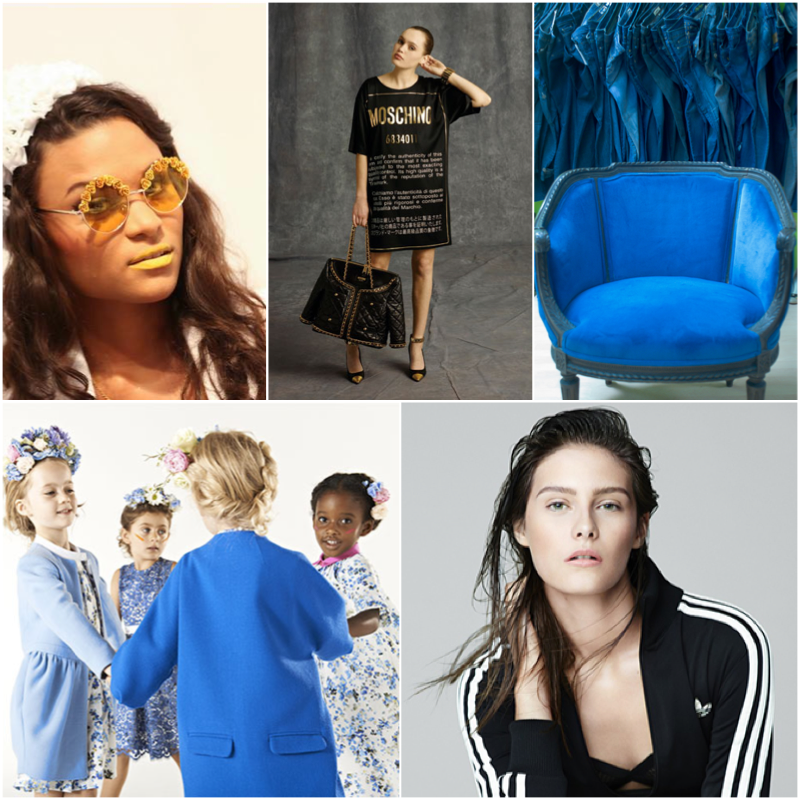 Unlike the variety on offer in previous years (here, here and here), this year's most read posts were focused on fashion. Have a look after the jump to see who took the top honours and, if you haven't already, click on the links to read the original post. These adorable animal-shaped radiators form part of the Schema range designed by Meneghello Paolelli for Ridea. With two animals to choose from - a cat or a walrus - the low-profile radiators are perfectly suited for a child's space, be it a bedroom or a playroom. 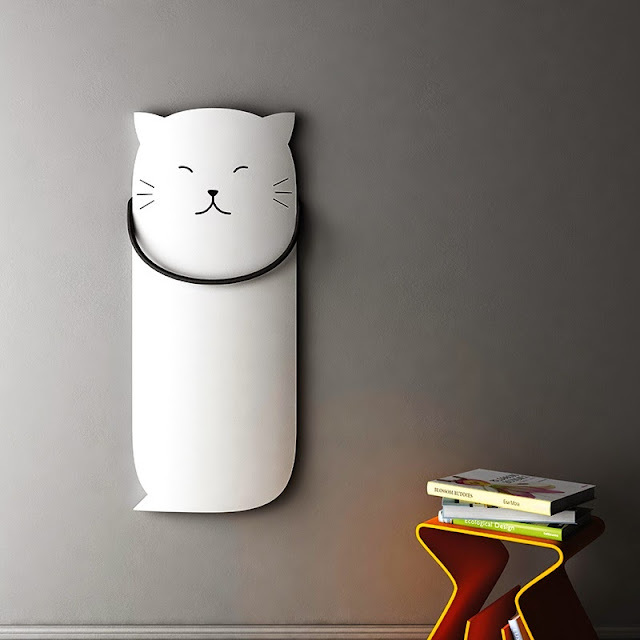 The Schema Cat radiator is also multifunctional and includes a towel warmer in the shape of a collar. 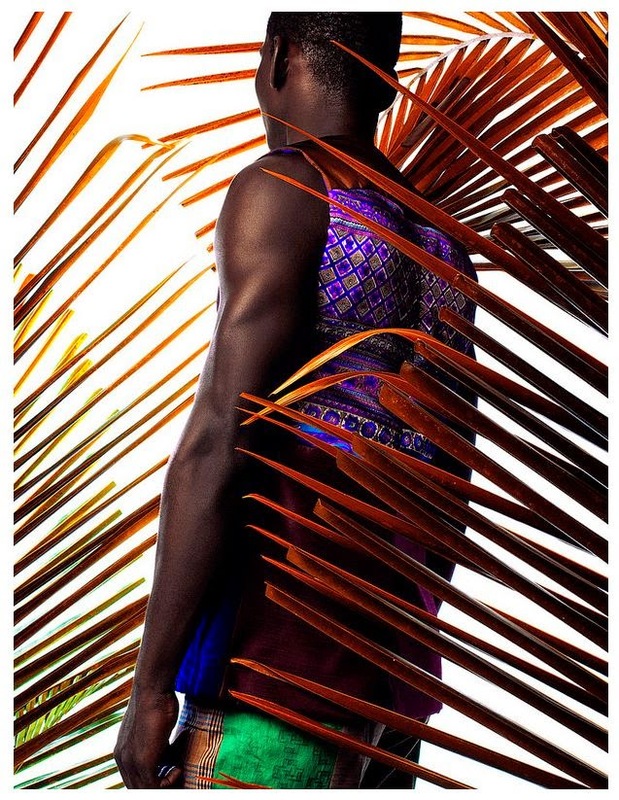 Have a look at these eye-catching designs from Jamaican menswear designer Robert Hall. Hall uses vivid, jewel-bright colours and African fabrics in the creation of his designs and this collection was developed as a consequence of a number of different cultures and influences. While Hall has drawn inspiration from Europe, East Africa and America, the starting point was the Caribbean and he modified certain commonplace wardrobe staples such as the jacket, T-shirt, tank top and shorts to suit the environment. The result is vibrant and colourful clash of prints and a crazy pop of colours on traditional silhouettes. 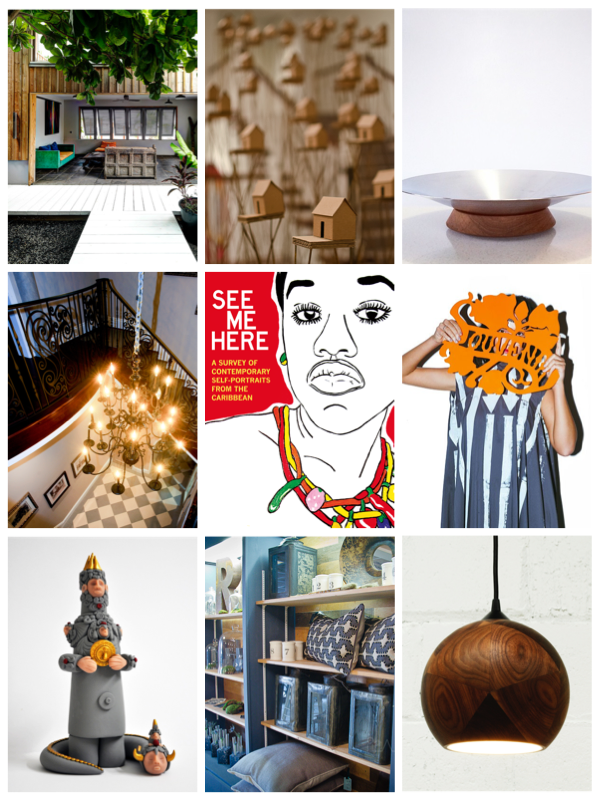 As we close the year with a record number of posts featuring local content, have a look at some more of our favourite posts after the jump. FitBit have jumped on the smart watch bandwagon with the Surge. 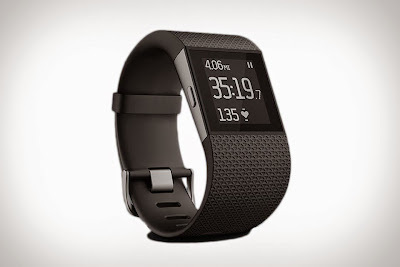 Packed with an arsenal of eight sensors: 3-axis accelerometers, a gyroscope, a compass, an ambient light sensor, GPS and a heart rate monitor, the FitBit Surge can provide a tonne-load of information on your pace, distance, elevation, calories burned, workout intensity and other sport-specific metrics which forms the basis of the fitness tracker. On the smart watch side, it has a backlit LCD touch screen and shows caller ID, text alerts even has and music control. 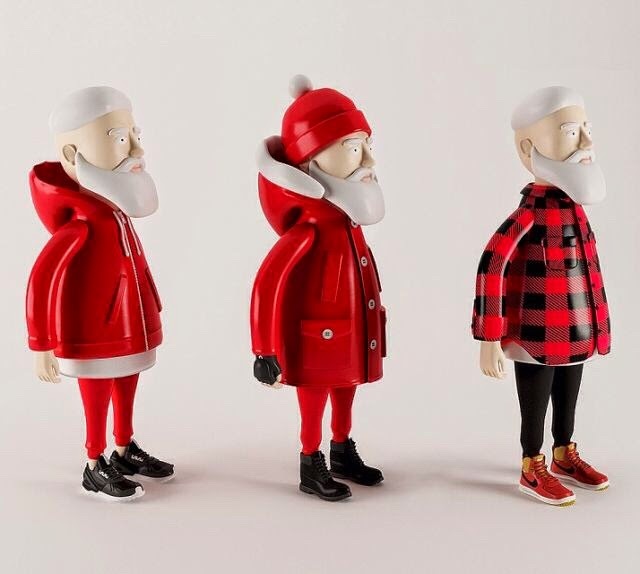 Simeon Georgiev’s 'Santa Does Street Wear' sees the jolly man wearing classic street gear like the Woolrich Arctic parka, Timberland's Triple black boots and adidas' Tubular sneakers. 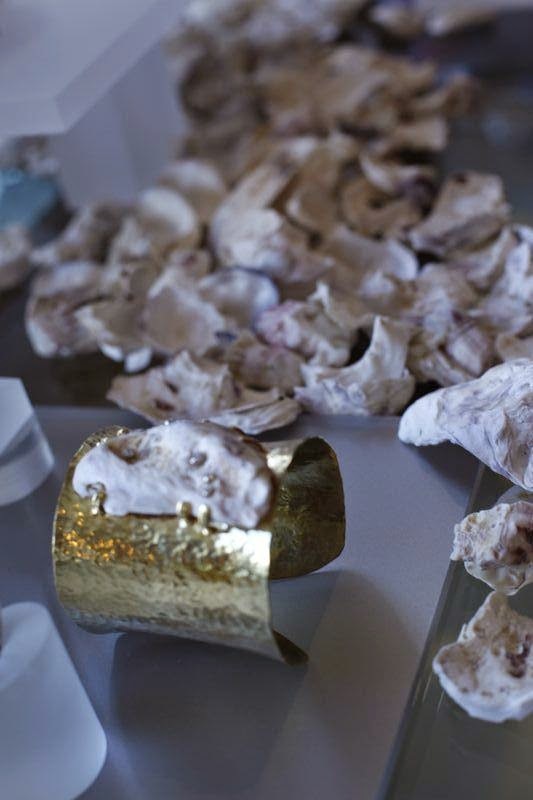 We are big on bangles and cuffs, so Rachel Ross Jewellery is pretty high on our list of 'must-haves'. With an eye toward organic shapes, Ross works mainly with silver and natural materials. Her jewellery combines precious and semi-precious materials to create bold, unique and beautiful pieces. While not formally trained in jewellery-making (and in fact accidentally took up the practice 25 years ago), Ross apprenticed locally and it is obvious that she has a natural talent - one that she has refined over decades of plying her craft. Ross doesn't just specialise in arm candy though. She also produces delicate earrings, rings, necklaces and bracelets. Her reputation was such that she was asked by Project Runway Season Nine's winner Anya Ayoung-Chee to produce the jewellery used to accessorise her final collection. Further, her Same Sky line of glass and bead accessories are made by Rwandan woman who are either HIV-positive or the survivors of genocide. 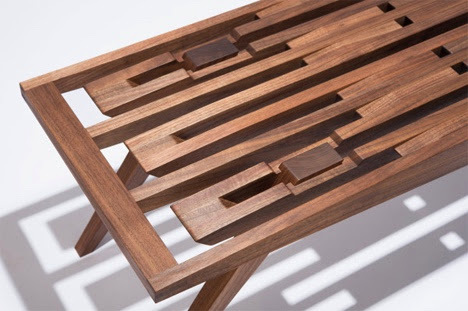 The surface of the Eastside Bench from Jason Frederick Fierst of Fierst Design is comprised of angular pieces of wood which fit together in an intricate design that casts a pattern when light shines through from above. The handcrafted bench is constructed using no hardware, making it not only a beautiful piece of furniture, but a feat of craftsmanship as well. The Eastside Bench is made of solid American walnut. 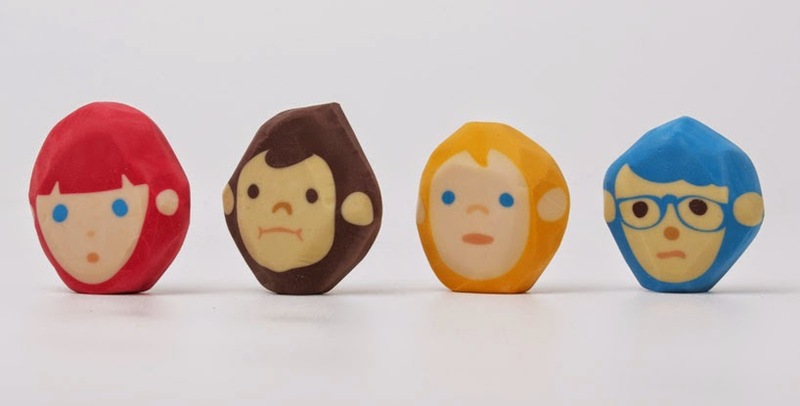 The Rubber Barber erasers designed by Lu-Wei Chen make making mistakes fun. Each eraser in the four-piece set starts out as a square but over time and with use are denuded to create hairstyles for the cartoon faces. It's fun to see the characters transform right before your eyes. 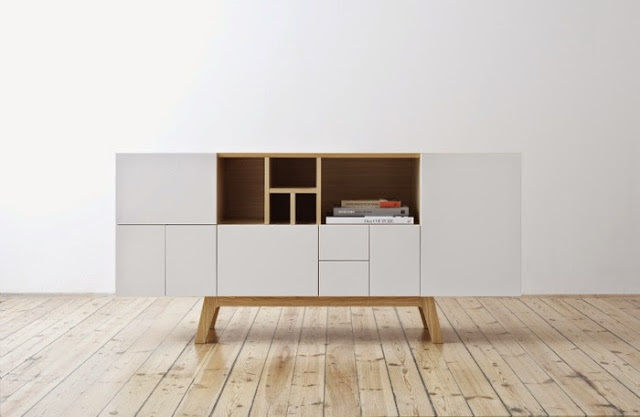 The No-216-sideboard designed by Jesper Ståhl for abstracta is named after the traditional A4 paper proportional scheme ISO 216. The storage unit is configured on this basis to have playful and warm characteristics. 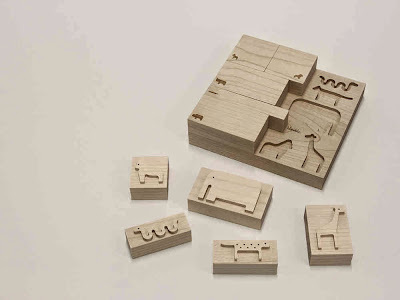 Let's add another beautifully designed child's toy to our wooden toy arsenal. The Stamp Box is made of finished sycamore wood and contains 10 animal-shaped woodcut stamps which have been designed around the engraving woodcutting technique. Because the stamps are wood with no rubber overlay, each imprint takes on the particular characteristic and the texture of the block. The stamps may be used in conjunction with traditional stamp pads and inks or paints. Care and attention was also given to the storage case for the blocks, each of which fits perfectly in a jigsaw puzzle-like fashion into the base. The stamp box is made in Portugal by Bleebla. 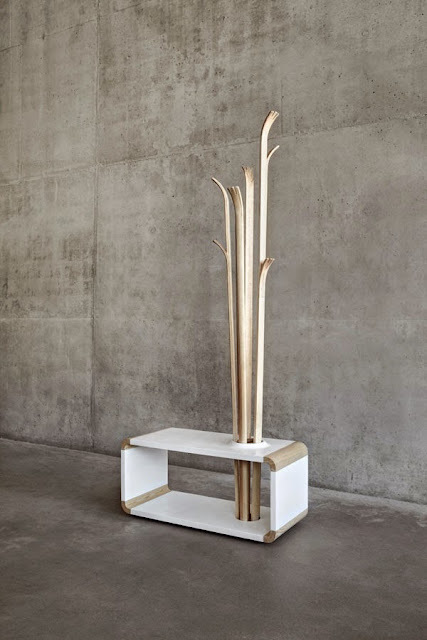 This sculptural piece by Alicja Prussakowska is a freestanding coatrack that doubles as a seat. Called Tillia, the form of the posts mirror the shape of the grass blowing in the breeze. The structure is designed to be economical on space and to fit easily into a hallway. The SmileSolar watch from Japanese brand Q&Q (which stands for Quest & Quality) allows you to capture the power of the sun on your wrist using an extremely thin solar panel which is hidden around the inside rim of its waterproof casing. One hour of sunlight gives the watch approximately three months of battery life, so there is little worry that the battery will run out and removes the hassle of keeping the watch wound or moving. 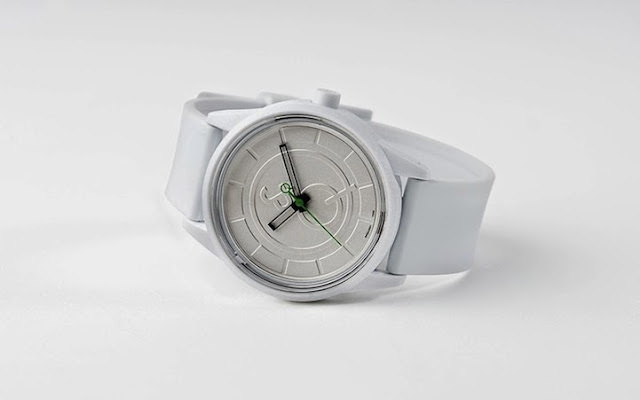 Available in a wide variety of colours and patterns, the watch is constructed with a durable acrylic resin face and a polyurethane resin strap made of recycled materials. This, combined with the fact that the watch harnesses the sun's rays, is proof of the brand's commitment to conservation. And if that wasn't enough, all proceeds from the sale of the SmileSolar watch are donated to Table for Two, an organisation that delivers school meals to children in developing countries. The bright, fashionable pieces are available worldwide at a reasonable price. 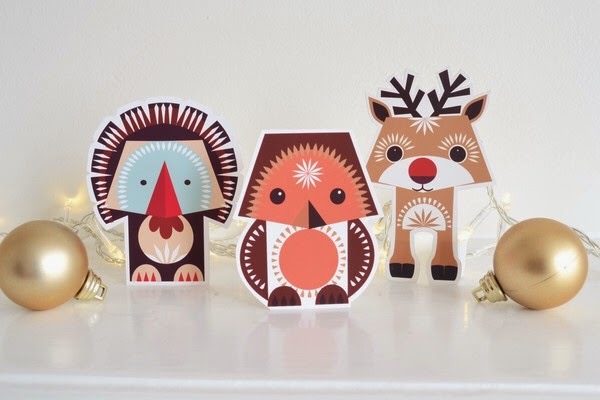 This festive animal kit from Hove-based Mibo comprising of 24 pop-out animals can be threaded, glued or tied into garlands, gift tags, place names or tree decorations. 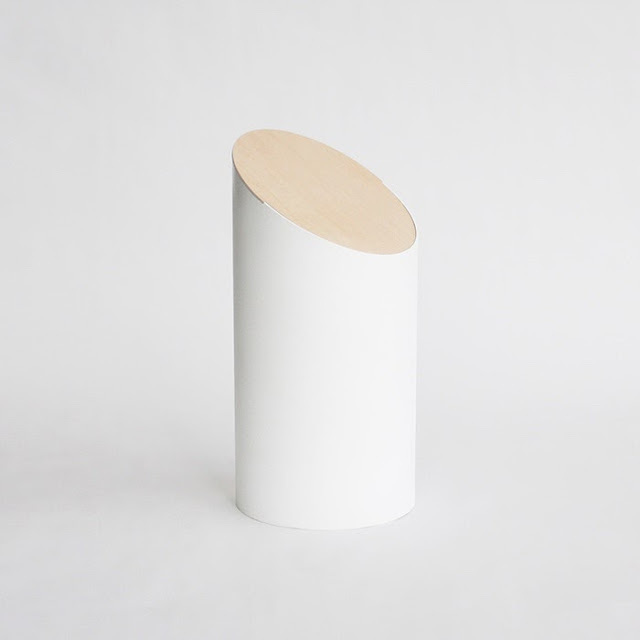 Reduced to the most simple of components, this waste bin by Shigeichiro Takeuchi is so sculptural that at first glance you might not know what it is. But don't let its simplicity fool you, the design of the Swing Bin contains some clever features: from its diagonal opening, to the wooden lid that swings, tilts and pivots on a bevel edge without the use of screws, gears or wires and can be easily removed for cleaning. 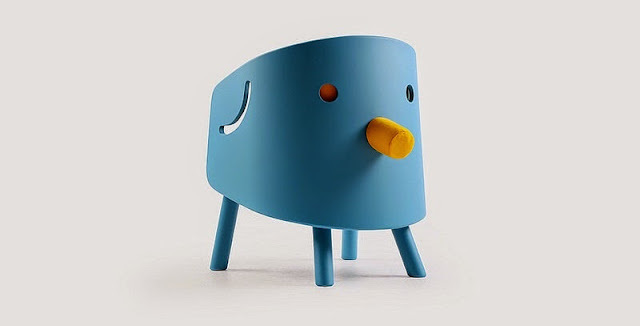 Japanese company TITOT (a amalgamation of the words of 'Tiny' and 'Tot') is a furniture brand for children that provides handmade wood furniture specially designed with children and their particular needs in mind. The furniture is inspired by play and childhood such as a chair made to look, without being too literal, like an elephant, an ice cream cone or a high chair that resembles a UFO. Designer Joongho Choi is the design director for the brand and has collaborated with several Korean designers to ensure that his particular vision is brought to life. Intended to be a reminder of the island, Bermuda Charm have designed a series of eight charms suitable for mounting on chains or bracelets, each of which depict various icons of island life including a seashell, a seahorse, a schooner and a tree frog. 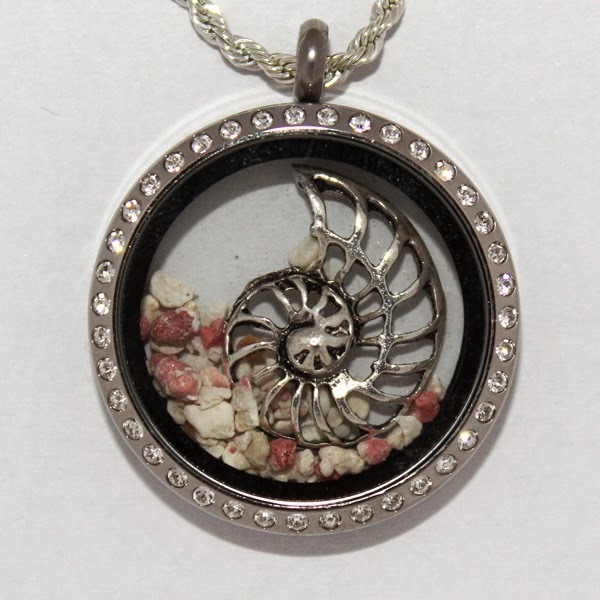 The symbols are sealed in a circular glass disk together with a sample of Bermuda's pink coral sand. 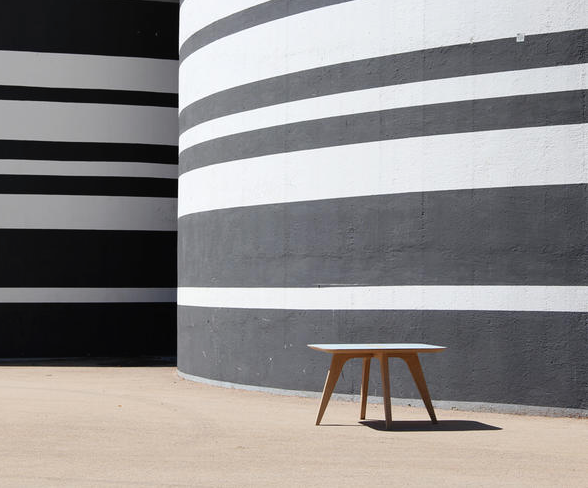 This fabulous coffee table called LÉA is a prototype that has been developed by NAB Design. The table is made of oak and has a top of plywood and white oak veneer laminate which adds interest to the surface. 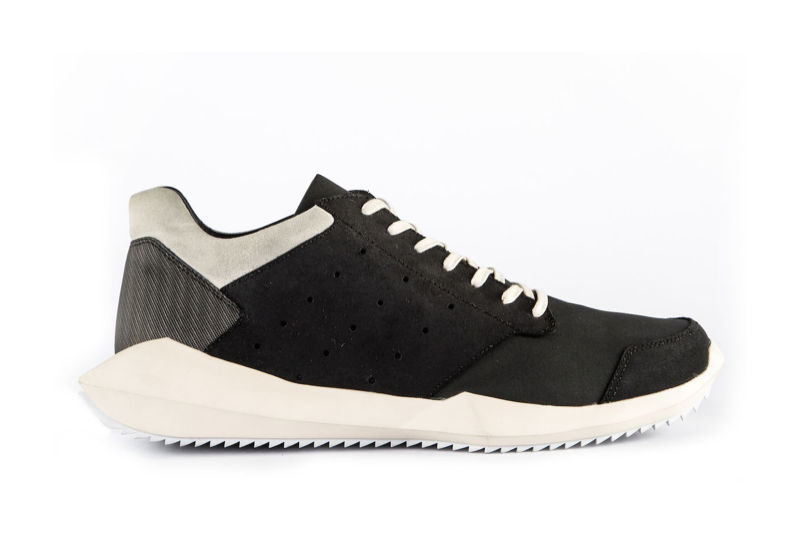 The slightly futuristic look of Rick Owens x adidas' Moody off-the-runway Techno sneakers have eyelet lacing, an extended sole and perforated details along one side and a black panel in the back. The Friends of Hospice Annual Glow Party was almost washed out by Hurricane Fay, but several brave souls still showed up to raise funds for the worthy organisation and to place bids on the rubber ducks which had been reinterpreted by local artists. In October 2012, Trinidadian painter Edward Bowen held an exhibition at the Medulla Gallery in Port of Spain entitled "Paintings from the Monastery, Sans Souci 2009 - 2012". 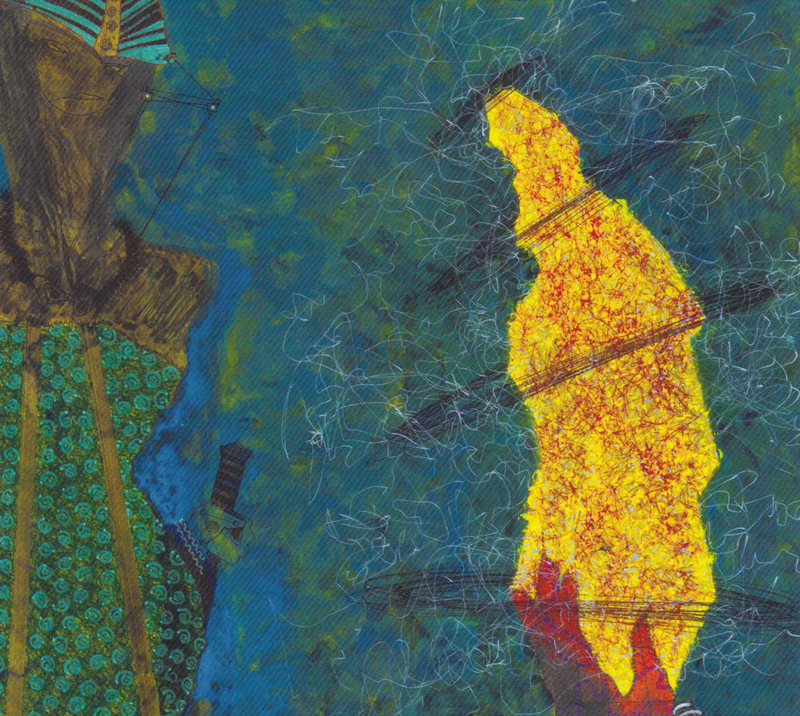 The show featured selected works from Bowen's intensive three year residency and working period in the village of Sans Souci on the north coast of Trinidad and Tobago where he moved in 2008 to establish his studio. The remoteness and solitude of the location was cathartic for the artist and allowed him to focus more clearly on his work without the distractions created by a more urban setting. The exhibition featured carefully constructed abstractions which highlighted Bowen's special brand of "cynical surrealism" and brought together certain dominant elements in the artist's working process over that time period by illustrating the ongoing effort of the painter to further develop his personal aesthetic. 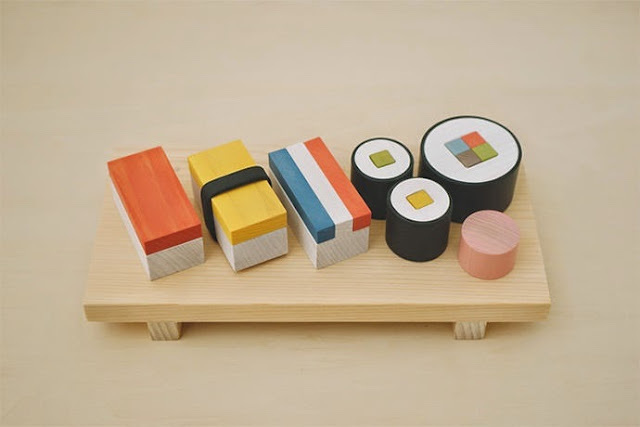 This fun sushi set from plaplax is a great way to add diversity to your child's play kitchen. The 45-piece set has everything a child needs to create their own pretend sushi. The white blocks represent the “shari,” or rice, small cylinders are used for maki-zushi and larger cylinders for futomaki. In a clever move, black rubber bands are used as nori and keep everything together. There are also various other toppings and fillings which mimic the “netalgu” including salmon, cucumber, kampyo and pickled daikon. The set comes in a wooden box and its lid doubles as a serving tray. What are the odds that two chairs called the Slow Chair exist and that they would both be featured on this site? Well, this Slow Chair is a modern easy chair designed by Paris-based brothers Ronan and Erwan Bouroullec for Vitra and is intended to allow both mind and body to connect in a sensory experience. 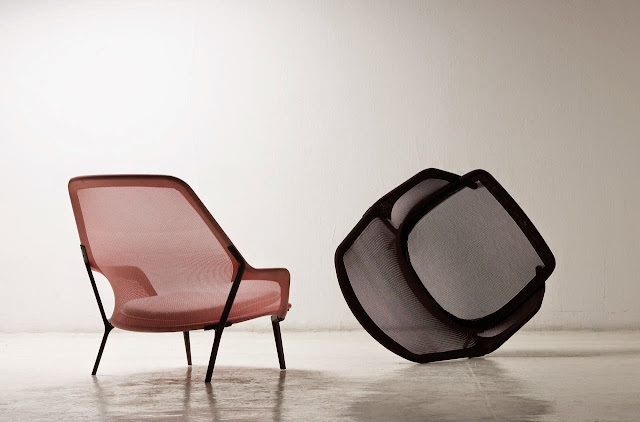 The chair is composed of a see-through mesh stretched over a polished aluminium frame and comes with coordinating cushions that enhance comfort. The mesh has a tensile effect which helps the chair to provide ergonomic support and the structure of the chair ensures that it is suitable for indoor and temporary outdoor use. Following on from our recent post on Loza Maléombho, is Nigerian designer Maki Osakwe who was shortlisted for the LVMH Prize this year. Based in Lagos, Osakwe's collections take inspiration from stories and the impetus for her most recent collection came from imagining a woman at her mirror, reciting the song lyrics "Tell me I'm the only one, even if you choke." Osakwe has toyed with themes of madness and sanity, love and hate, as well as other states that fluctuate and are a matter of perception. 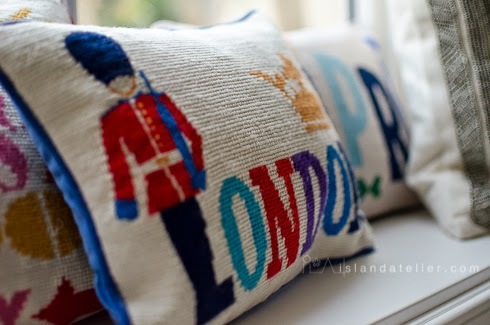 She uses a relatively easy silhouette but adds dramatic flair with her use of textile. We feel like we've dropped the ball on this one! 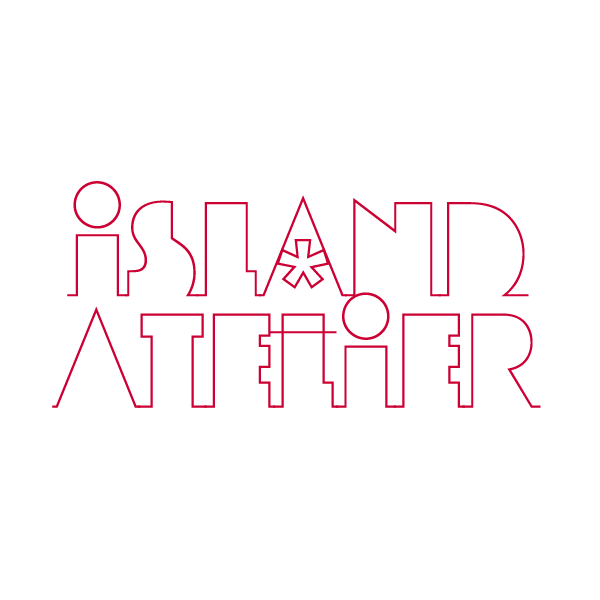 i*a favourite Jonathan Adler has been available on island for quite a while at Regali by Luxury Gifts Bermuda which is situated in the lobby of the Rosewood Tucker's Point Hotel. Items currently available from Adler include pottery, candles, playing cards, lamps, cushions, stationery and socks, though plans are in place to carry larger items of furniture in the near future. 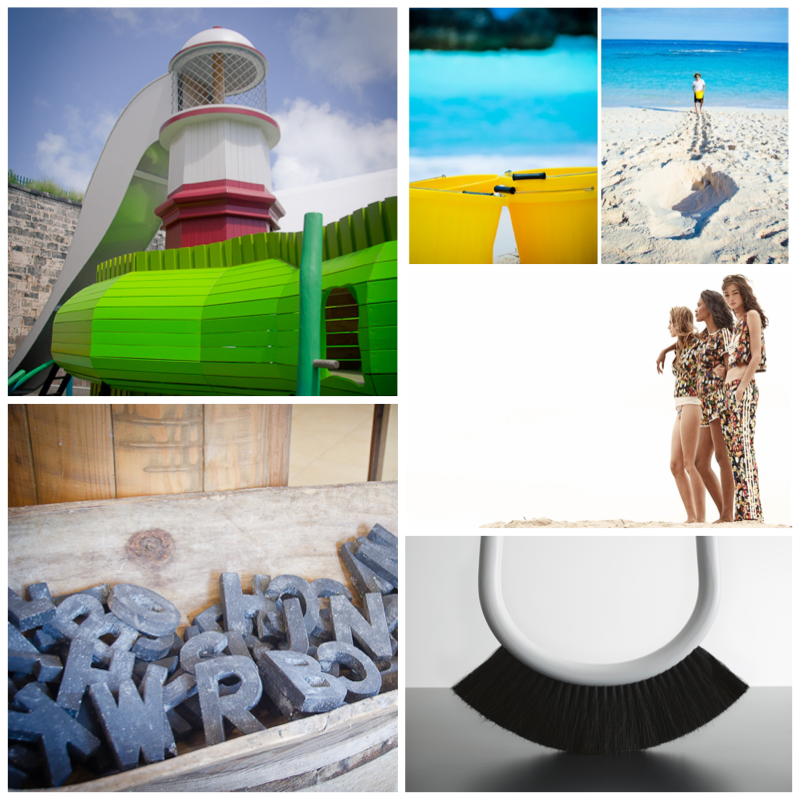 The boutique also sells items by Asilio, Elegant Baby, Red Flower, Sail to Sable, Yosi Samra and Yumi Kim. Bang & Olufsen have just launched its latest minimalist speaker. With the latest Bluetooth and Bang & Olufsen's True360 sound installed, the BeoPlay A2 is highly portable weighing in at a mere 2.5 pounds and comes with a leather strap for easy handling. The BeoPlay A2 is available in black, grey and green. 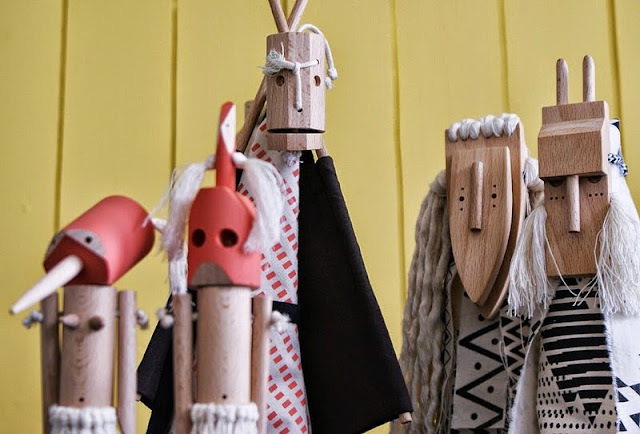 Blogger Sergio Diaz makes fun, interesting toys for children which he shares on his blog and has now also developed a handcrafted wooden toy collection made of natural materials called kedublock which is intended to help children learn concepts of shape, size and balance. 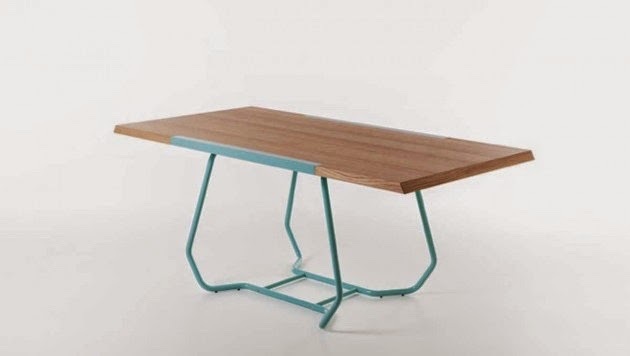 Luca Binaglia has designed a the Duale dining table for Formabilio with a neat trick. With a simple flip of the top, the table changes from oak veneered with natural finish to a surface with a slash of bold colour. The contemporary table consists of a wooden top which sits on top of curved, tubular, metal legs. Perfect for casual dining, the Duale comfortably seats up to eight people. Part of a growing trend towards using composite materials in design, is this jewellery by Marcel Dunger who joins resin and wood to create brightly coloured pieces. Broken maple is combined with coloured resin and finished by hand. The result is a strikingly beautiful melding of natural and synthetic. Dunger uses the final material in rings, pendants, earrings and other accessories.